Pencildancers: Welome to STL ACFW! September 22-25 is the American Christian Fiction Writers conference in St. Louis, Missouri. The Hyatt is the smaller building on the left of the Arch. That's where we'll be staying. If you walk out the building and turn right it's a short walk to the Arch grounds. Under the arch is the Museum of Westward Expansion. It's free admission so if you have some time go there. It takes about 30 min. 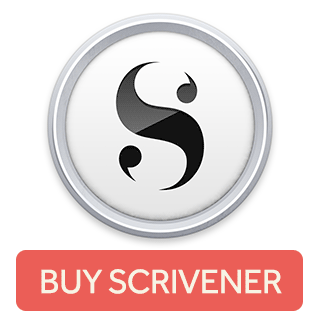 for contemporary writers to go through it and anywhere from 60-2 hours for historical writers. They also have an excellent bookstore, because you know you want to take home even more books. After you leave the Arch you can make your way north towards Laclede's landing. There you'll discover old architecture, cobblestone streets, horse drawn carriages and places to eat like the Spaghetti Factory. (They serve GF pasta.) If the river is below flood stage you can walk along the rocky banks. DO NOT GET IN THE WATER! It's known for its dangerous currents. If you happen to there around noon or by a window, look east and you'll see the Gateway Geyser in East. St. Louis. It soars about 630 feet mirroring the Arch. If you leave the Hyatt and turn left and then right at the corner you can walk to the court house. 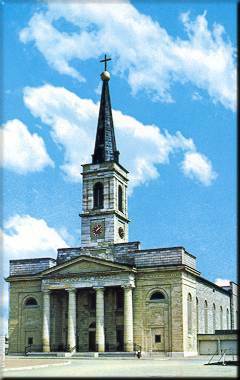 Completed in 1862, the Old Courthouse takes you back to the time here when Dred and Harriet Scott, both slaves, pleaded with the court for their freedom. Virginia Minor also petitioned for women's right to vote in the 1870’s. If you go right from the entrance of the Hyatt you can walk to Kiener Plaza. Close to Kiener Plaza is the renovated Union Station. 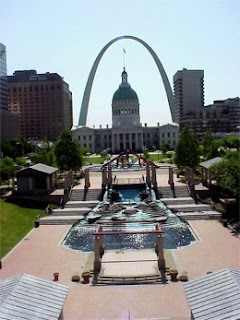 There you can find the whispering arch as well as a metrolink station, shops and restaurants. You can also walk to the Citygarden which has many sculptures including one of Pinocchio. 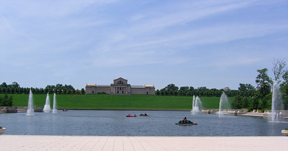 If you can rent a cab or have a car the next best stop for sightseeing is Forest Park. There you'll find the St. Louis Zoo, a golf course, walking and biking trails along with many museums. The building at the top is the Art Museum. The photo lacks depth perception, but the hill of green is known as Art Hill. As soon as there is snowfall in St. Louis it becomes the "hill" to sled down. The park host many other attractions as well, including the Jewel Box and Planetarium. There are many other things to do in my town. 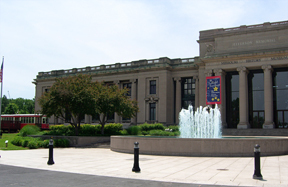 If you can stay a few days and visit the Botanical Gardens, Science Center and Ted Drewes! 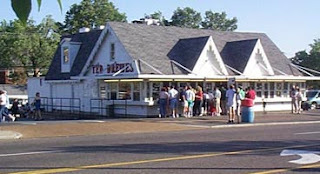 It's the place to get frozen custard and all the locals know it. Thanks for taking a small tour of STL-also known as St. Louis. There is so much more than I've posted to visit such as the Loop, U-city, The Grove but there isn't enough space to highlight it all nor enough time for you to see it all. Be prepared for hot and humid weather, unless it's not. That's the nature of our climate. You never know what the next day's weather will be. But as long as you have a light jacket or sweater you should be fine if the weather turns cooler. Can't wait to see all of you in September. The ACFW conference is a highlight of my year. I've not been to an conference where the minute you walk into a group you're included. Hugs are freely given, eyes light up in recognition as names are finally attached to a face. Lasting friendships are made and the entire weekend is fun. 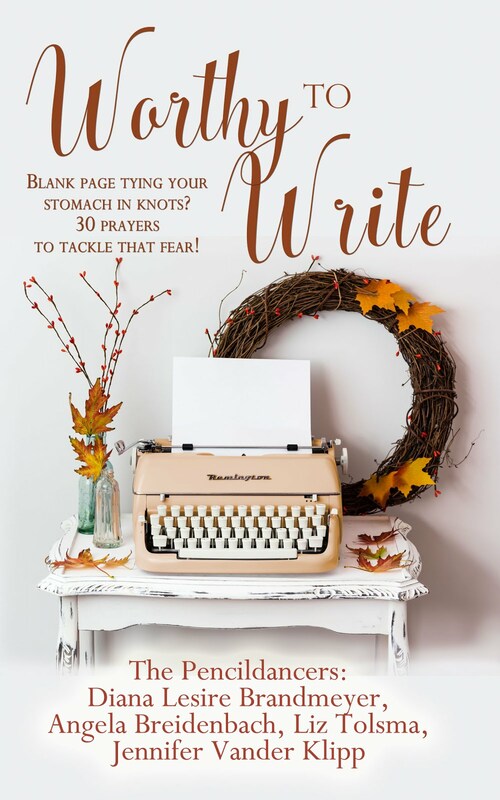 You come away exhausted, well-fed and inspired to write. If any of you would like to know where there are gluten free places to eat in STL, leave me a comment and email and I'll get you that information. Can't wait to see it all! And have my own personal tour guide! I had no idea that the courthouse in St. Louis was where Dred Scott was pled. Very cool! Plus Gus' Pretzels isn't too far [if you have a car]. And Busch Stadium is literally a short walk away =D. Have stayed at this hotel before and it's very nice. We went through the museum under the arch a couple weeks ago. Kids liked it okay but they're a bit young to truly enjoy it. I could have stayed much longer. So looking forward to it though! <3 STL! What a great post! Thanks for the tour of St. Louis! Diana!!! What a great tour, girlfriend -- LOVE IT!! And did you know that Cara Putman posted it on the ACFW loop??? Very cool!! Can't wait to see you and Jen and Jenny in Sept. -- hope all of you are going! I may print your blog so I have it with me at conference time. Thanks Diana. I feel I've had a personally guided tour from a local in the know. Oooh, thanks for the pics, Diana. Are you giving tours? Can't wait to see all my ACFW friends! Thank you for the great info, Diana. I hope to visit some of these attractions and my husband will be with me in St. Louis and not attending the conference so he will be looking for things to do.